Never before offered for sale. 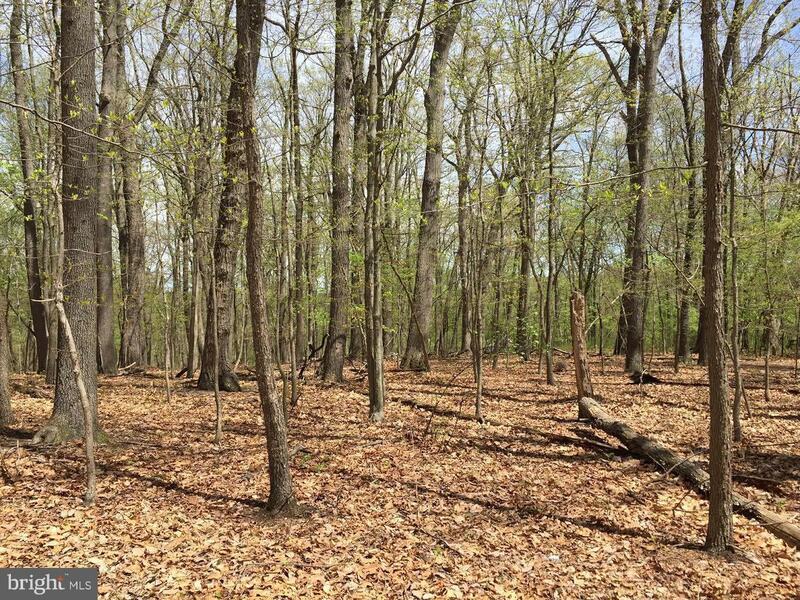 Large wooded lot with pretty homesite and great location. Build your dream home! Great schools and easy commute to Hunt Valley, Baltimore, and York. Well to be drilled by Buyer and seller will provide updated perc letter. Possible further subdivision for one additional lot if buyer undertakes major subdivision process.